Don't get Quamped about 'Q' words. There are plenty of Quirky ones to go around. 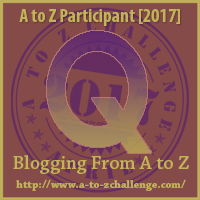 Our "Q" hero, Quinn, is a farmer who lives on the outskirts of the Quaint town of Boston in the later 1700's. 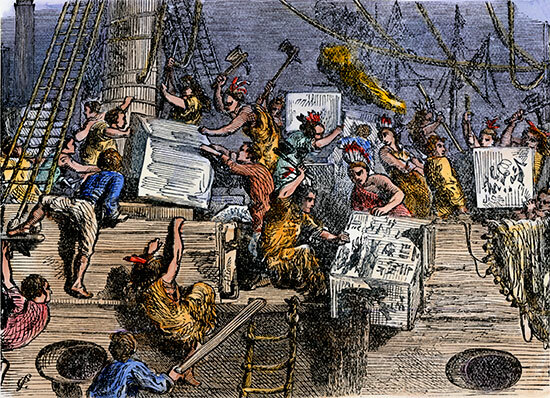 Reaching the harbor and docks, he witnessed Quarrelsome citizens (the Sons of Liberty) disquised as Native Americans, tossing shipping chests into the sea. The crates and tea that the wooden boxes held were quickly becoming Quaggy, some sinking to the bottom of the Boston Harbor. Personally fed up with having to house British soldiers (Quasi-gentlemen) in his home due to the the Quartering Act of 1765, not to mention taxation without representation and political bullies in powerful positions, Quinn rolled up his sleeves, climbed onto a boat and started tossing crates of tea into the harbor. His quick action almost made it impossible to use the word Quandary, but I did it anyway. British Soldiers came to rescue the Kings tea! In Quavery voices, they yelled for the crown to Quit and to disperse. To the angry citizens, the soldiers orders resembled the Queepling of baby ducks. Difficult to ignore the Quisquos, The American Revolutionary Way...if you owned a rifle, you were Qualified to be a revolutionary soldier. The war was ugly, as wars are and it wasn't Quick but America won it's independence from England. Quinn survived the war, sold his farm and with Quivering knees, headed west to Quomodocunquize. And that, my friends, is an entirely new collection of rocks.